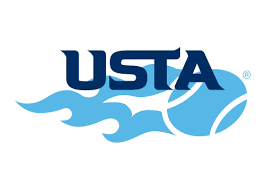 Mondays and Wednesdays, 10 a.m. - 12:30 p.m.
Tuesdays and Thursdays, 6 - 8:30 p.m. 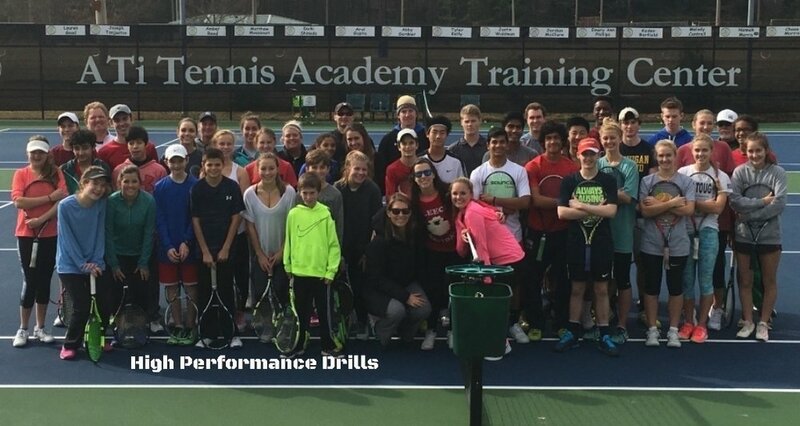 Acceptance of my application into ATI’s Academy or participation in any ATI programming is without assumption of responsibility of any kind of Atlanta Tennis Inc., ATI-Tennis Academy or any of the directors, pros, assistants or facilities. In consideration of the acceptance of my application, I do hereby for and on behalf of my heirs and legal representatives release and forever discharge the above stated and representatives and their successors and assigns, of and from any and all claims and demands of every kind, nature and character which I may hereafter acquire for any and all damages, losses, and injuries which may be suffered by the student/applicant/parent in connection with my activities during the period for which such permission is granted and any period traveling to or from academy activities and all such claims are hereby waived and released and I covenant not to sue therefore.